Learn to Ride on an Electric Bike: The Future is Now. It’s hard to believe that the electric motor is over a century old, especially as it seems as if a new electrically powered car or motorcycle company is launched every other day of late. This article delves into what you need to know to learn to ride on an electric bike. The truth is of course, that whilst the technology behind the humble electric motor might be the same as it was over 100 years ago, it’s taken a while for competent enough battery technology to catch-up. But catch-up it has - and it’s doing it a speed reminiscent of computer processing speeds within the 1990s - all of which means that we’re now living in a world where not only are electric motorcycles actually a ‘thing’, but they’re now cheap enough to be a viable commuting option too. 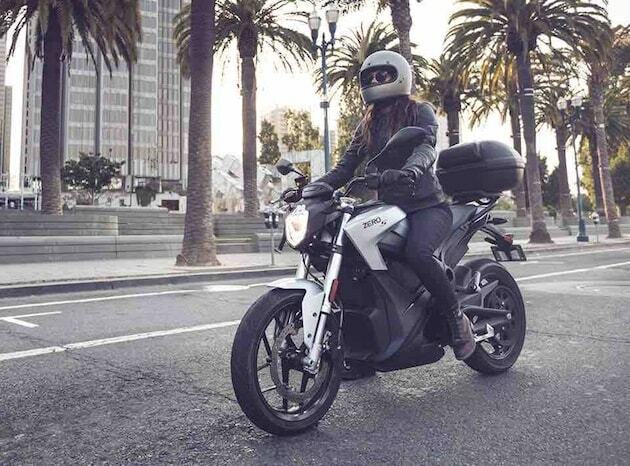 If you’re looking at an electric motorcycle then you’ve probably come across the name of US-based manufacturer Zero. 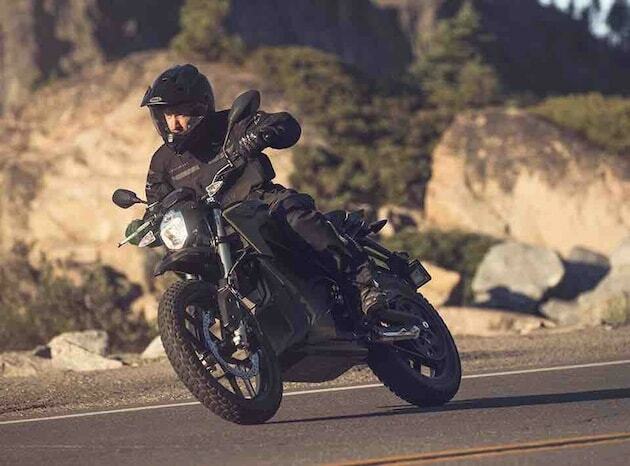 Over the past few years they’ve been making great in-roads into the motorcycling market and are now perhaps the recommended option for getting onto battery-powered two wheels - at least until any of the major manufacturers get around to joining the 21st century and release an all-electric machine. In the UK, the CBT licence law states that anyone 17 years-old and above can complete their CBT and will then be able to ride a bike that produces no more than 14.6 bhp (that’s 11 kw) of ‘continuous’ power for an electric motorcycle. But for a petrol-powered machine the law states that the bike must not have more than 14.6 bhp (11 kw) of ‘peak’ power. See those words ‘continuous’ and ‘peak’? They’re key to the interpretation of the law and means that you can actually ride a whopping 31 bhp ‘peak’ powered Zero S motorbike on a CBT because it’s ‘continuous’ power output falls well within the interpreted law. That means that anyone over 17 with L-Plates and on a CBT can ride a bike that zooms off at the lights with a bike that has the equivalent torque of an old Suzuki GSXR1000! The only possible downside at the moment is one of cost. The English Electric Motorcycle Company - an all electric dealership based within Suffolk, UK - is selling the current 2018 Zero S at £9190 which includes the government subsidy of £1500). But if you’re like us and need an excuse to justify that initial outlay, you could consider spreading the cost out on a credit agreement for only £100 per month - and tell yourself that you’re offsetting that with savings in fuel costs and parking fees!